Another Week, Another top 10 list! 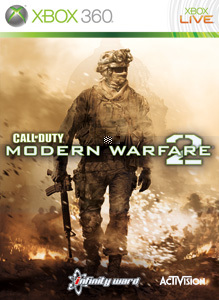 Say Hello to the New King of Xbox Live: Modern Warfare 2!! In second place is COD4 and another impressive feat for a demo this week as Left 4 Dead 2 demo is number 5 on the list. 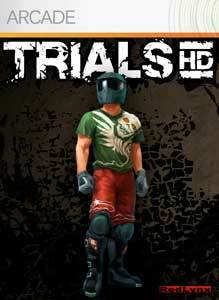 Trials HD also enjoys another week as king of XBLA. Can Modern Warfare 2 keeps it spot next week? Come back and find out! 3 SOUTH PARK LET'S GO TOWER DEFENSE PLAY!